Light has the potential to change your entire environment. It’s something we respond to not just practically, but emotionally, and we are drawn to natural light instinctively. What if you could, with the flip of a switch or the twist of a knob, make the most of the daylight available to you? In doing so, you’d not only reduce your need for electric light, you’d be giving yourself full control of your environment, allowing light to transform the way you feel. Lutron makes it possible. 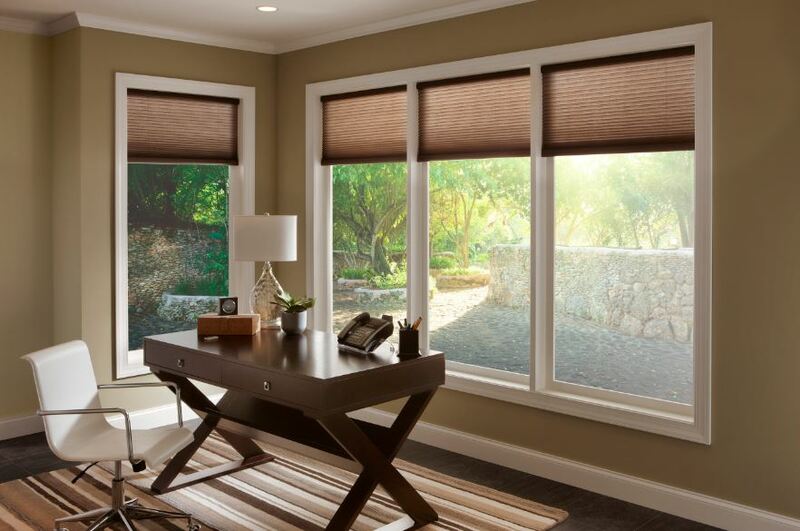 In wintertime, as in summer, Lutron Shading systems are built to be an energy-saving asset to you, opening and closing your shades to allow and block heat as needed. Save on cooling costs and heating costs by regulating the natural energy generated by the light coming into your home. Lutron products also help protect your home’s furnishings from damaging UV rays, from fine art, to rugs and wood surfaces. And specially designed shading systems prevent glare from washing out your computer and television screens. Elegant, modern and beautiful, Lutron products also help contribute to your home’s security by restricting the view inside your home, automatically setting an environment to deflect attention while you are away.